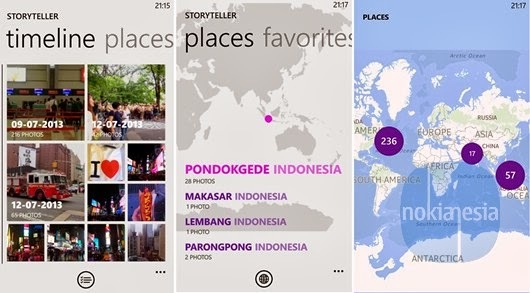 "Nokia Storyteller" is an exclusive application by Nokia for Nokia Lumia with Windows Phone 8 that will sort and group all your photos, videos and cinemagraphs on your Nokia Lumia into a interactive timeline and stories. 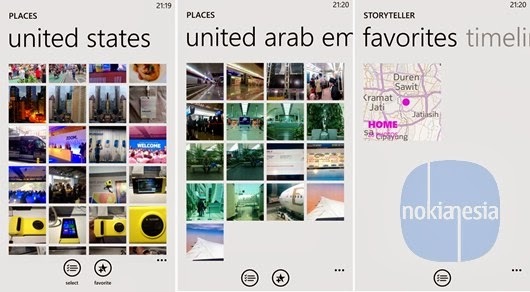 Announced at Nokia World 2013 last October in Abu Dhabi, Nokia Storyteller now on open beta phase. 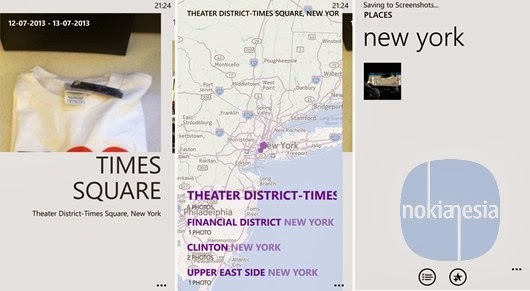 If you have Nokia Lumia 1520, you can try this beta version. For the others, will be available later or you can download it with some tricks. 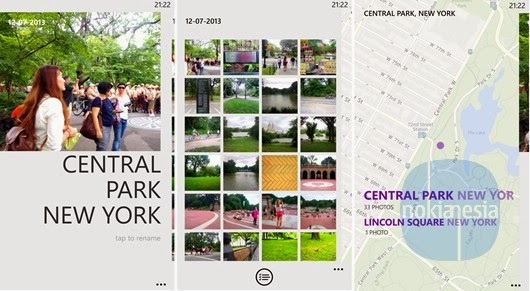 Nokia Storyteller will creates stories from your photos, videos and cinemagraphs based on location and time, where and when that photos, videos and cinemagraphs were taken. All your photos, videos and cinemagraphs will appear on "Timeline", from "Timeline" you can merge several photos, videos and cinemagraphs into one group. On "Place" section, you can view your several points of location based on where your photos were taken. 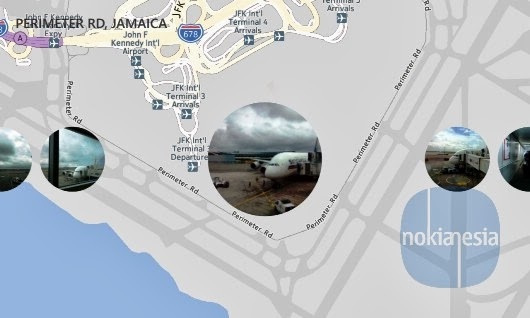 Tap a point of location, you can view all your photos, videos and cinemagraphs on a story based on location. On a story, you can also add or edit story and photo caption. 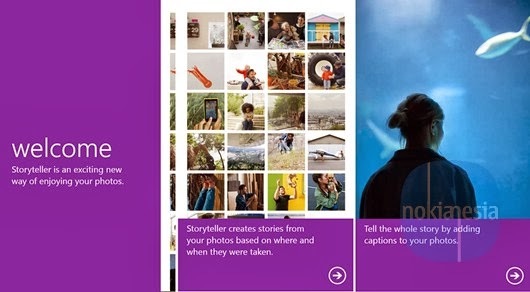 Also on a story, you can select several photos, videos and cinemagraphs and split it into different story. Don't forget to add your single photo and story in to your favorite tab.